Here we are in late 2016 and much has been done at Rancho San Lucas to turn the dream into a reality. As 2016 is coming to an end we’re realizing that these past two years have gone by in a flash. As such, this seems to be the perfect time to give you an update on our progress. 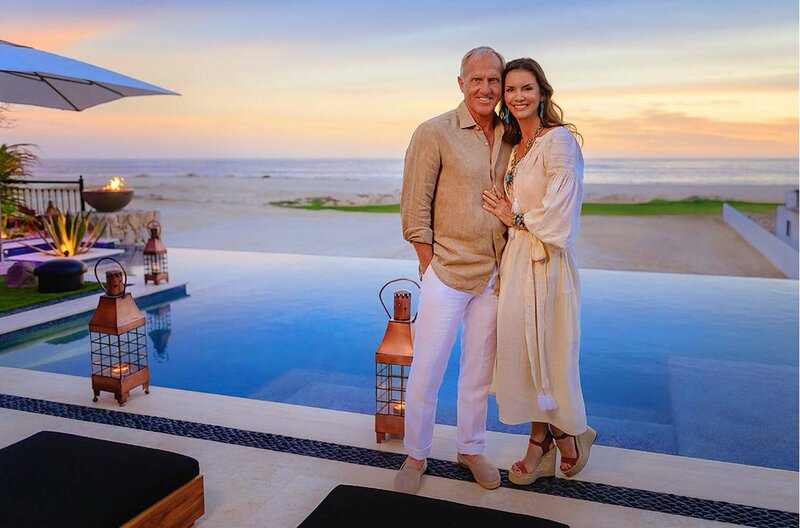 When we first visited the Rancho San Lucas site a few years back, all that was there was an incredibly beautiful property and a great plan to turn it into the next best thing in Cabo. There were no roads, there was no electricity, not even cell phone coverage. How soon things change. Here we are in late 2016 and much has been done at Rancho San Lucas to turn the dream into a reality. Over the past 12-18 months we cleared the roads and started to install the basic infrastructure in the 834 acre masterplan. The main access road with more than 1.5 miles of hydraulic concrete and more than 4 miles of underground services has been progressing as scheduled. 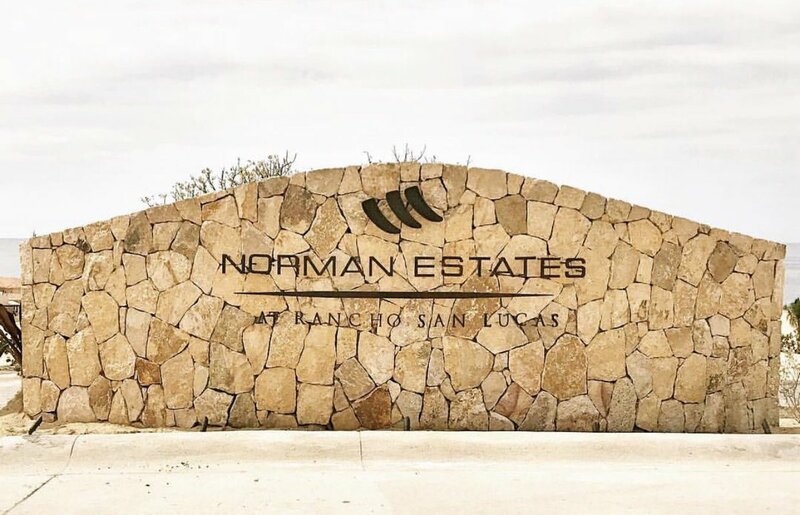 One of the first things we did was build a warehouse for all the materials that will be used in the construction of the Grand Solmar at Rancho San Lucas. Marked The Villas and The Estates subdivisions and began clearing the lot pads at The Villas. Rescued thousands specimens of indigenous flora to be used latter in the landscaping of the entire development. Phase One of the project which includes the Rancho San Lucas golf course and clubhouse, the first phase of the hotel and construction at both The Villas and The Estates is scheduled to be completed in late December of 2017. We will keep you posted as progress continues.